Get cast in a new soap opera. Ambitions, the soap opera styled show that airs on OWN is now casting extras in Atlanta. The new series is now in production in the Atlanta, Georgia area and is looking for ATL locals who would like to work as paid background actors on the show. The one hour show focuses on the very glamorous wife of an Atlanta mayor named Stephanie Carlisle. Carlise is played by Robin Givers. 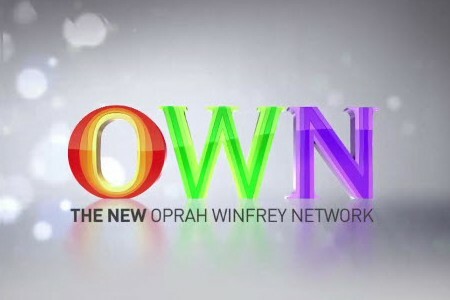 Season 1 of Ambitions is set to premiere in 2019 on the Oprah Winfrey Network also known as OWN. Ambitions is described as a Family drama and is created by Jamey Giddens and Will Packer. The drama series also stars Essence Atkins, Brian J. White, Kendrick Cross, Brely Evans, Erica Page and others. 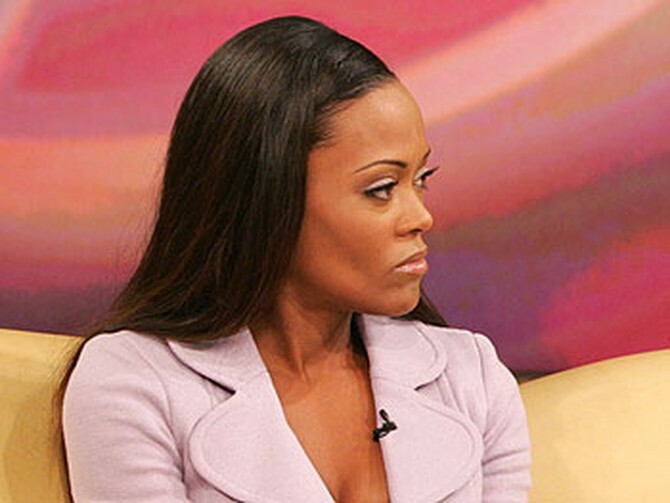 The show was announced late last year by Deadline, which reported that Robin Givens was set to star in the new drama. Also, according to Deadline, Ambitions is a multigenerational family saga in which a woman, played by Essence Atkins, gets relocated to another city and is intent on revitalizing her marriage. She quickly finds herself going head to head with some of the most powerful and deceitful players in the city. Named as exec. producers are Will Packer, Kevin Arkadie, Jamey Giddens and Sheila Ducksworth. If interested and if you live in the area check out the below casting notice for more information on how to get cast on Ambitions. Please note that you must live in the Atlanta area in order to be considered. NOW CASTING MILLENNIAL BUSINESS PROFESSIONALS FOR A PARTY MIXER SCENE TOMORROW, THURSDAY, 2/7! Pay is $75/8. CAB Castings, LLC. is looking for PAID EXTRAS (AGES 21 to 35 of ALL RACES) to be a part of our new project “AMBITIONS” filming here in Atlanta, GA.
WE ASK THAT YOU BE PREPARED FOR AT LEAST A 10HR WORK DAY EACH DAY… SO PLEASE HAVE OPEN AVAILABILITY FOR THESE DAY OF! The rate for extras on this production is $75 for 8hrs of work (You are paid time in a half each hour after 8hrs which is $13hr). You will receive payment in the form of a check in the mail 2 to 3 weeks after filming.